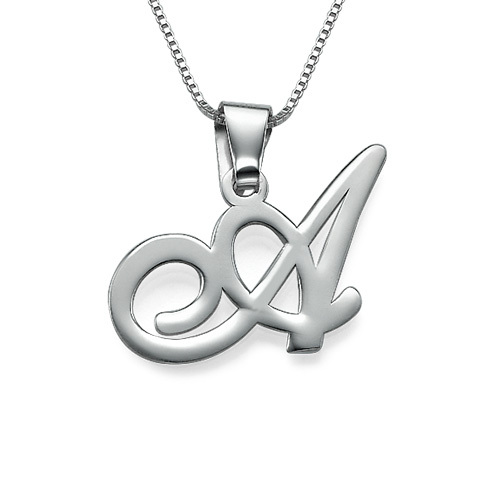 Great quality Sterling Silver name necklace-bought as an 18th birthday present and the recipient loved it !! I am happy we were able to get you a replacement chain out to you, . I was happy to read in your last email that you are wearing your necklace again and that you love it. Very quick delivery and order also packaged very nicely!